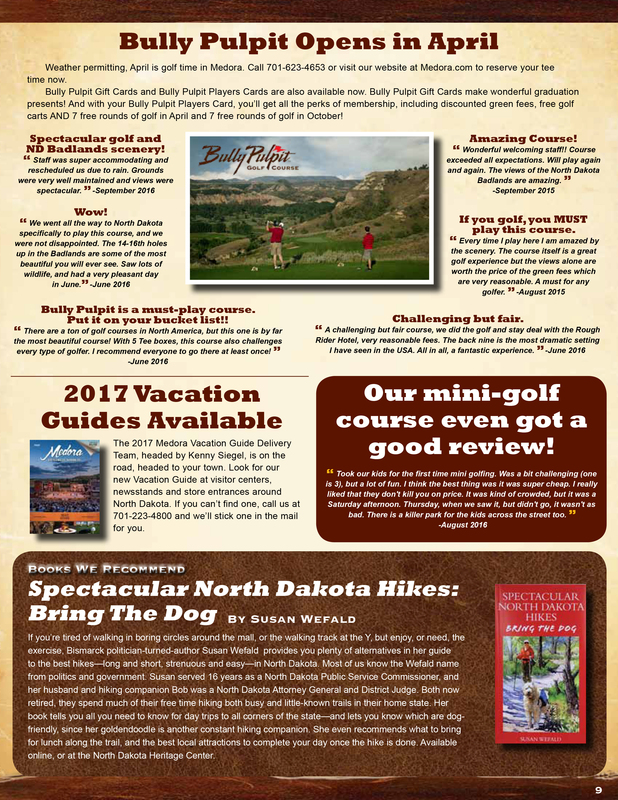 If you like what you see, consider becoming a TRMF Member. 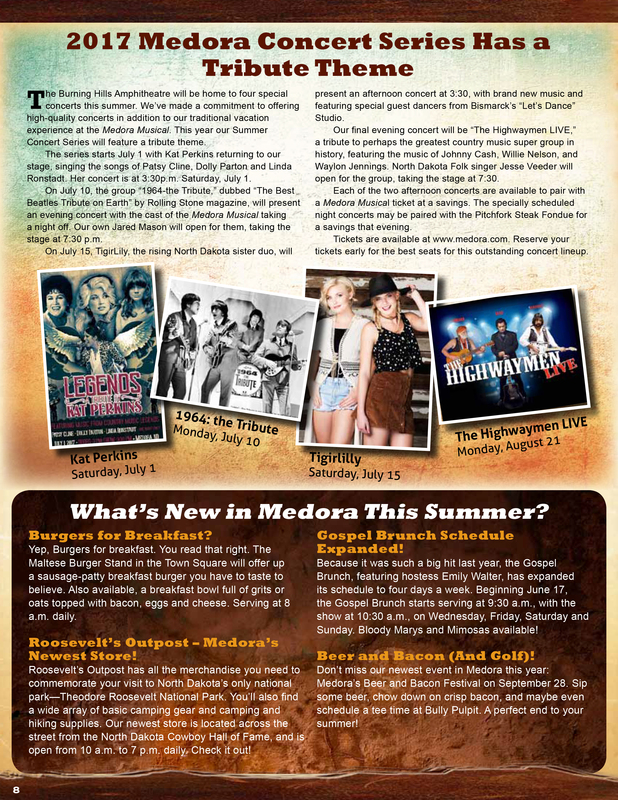 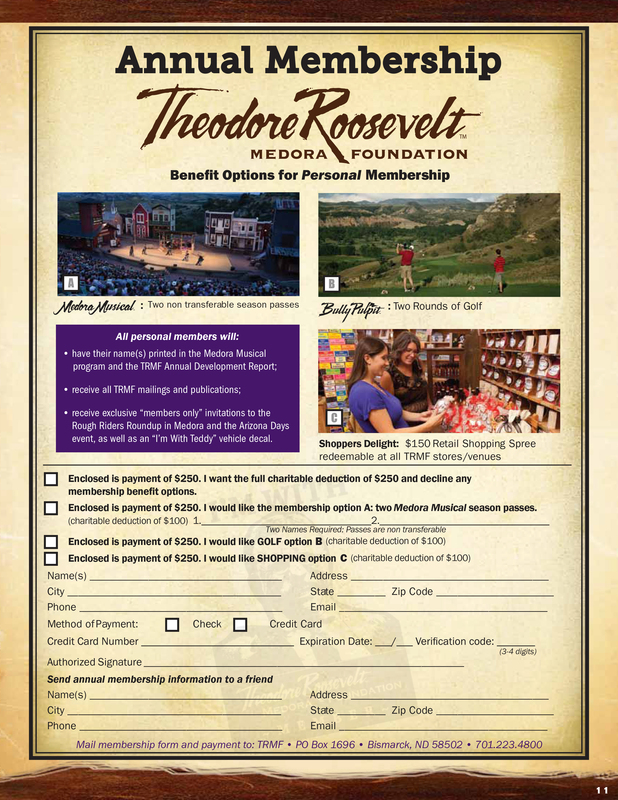 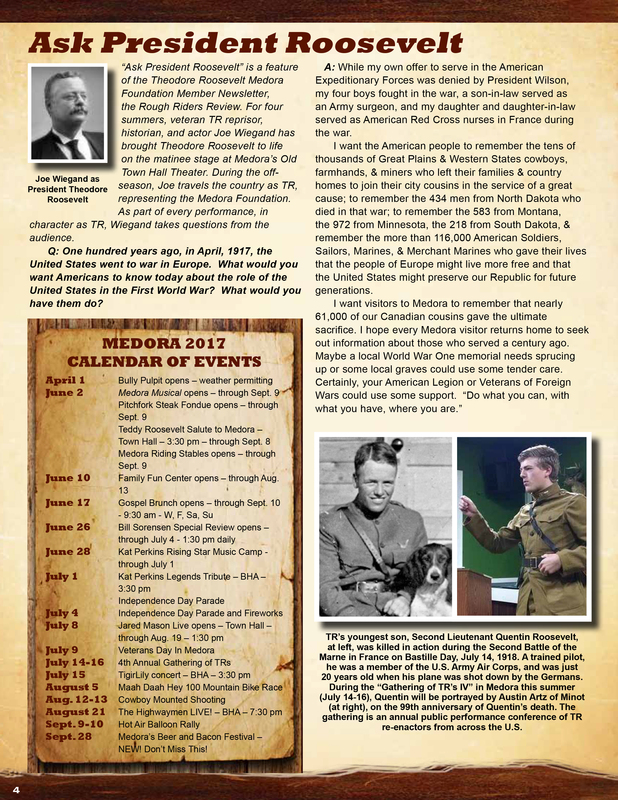 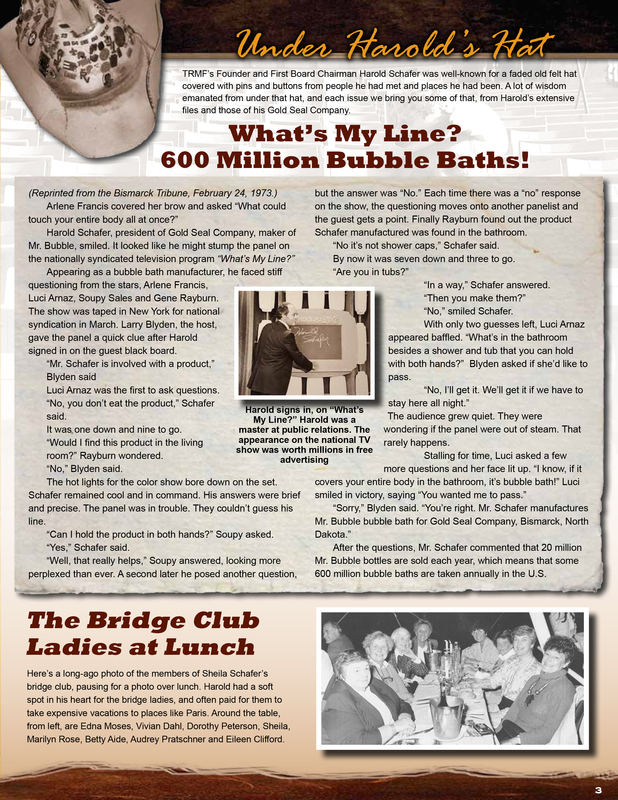 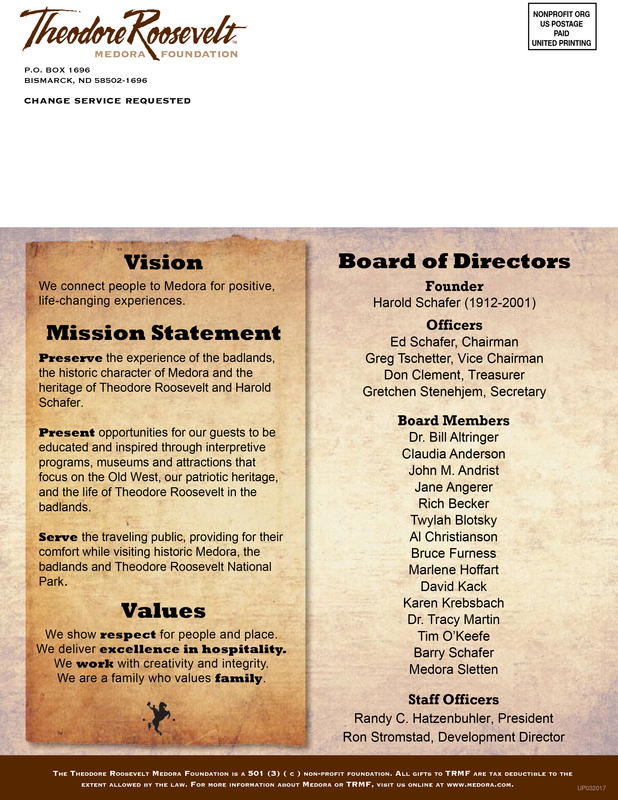 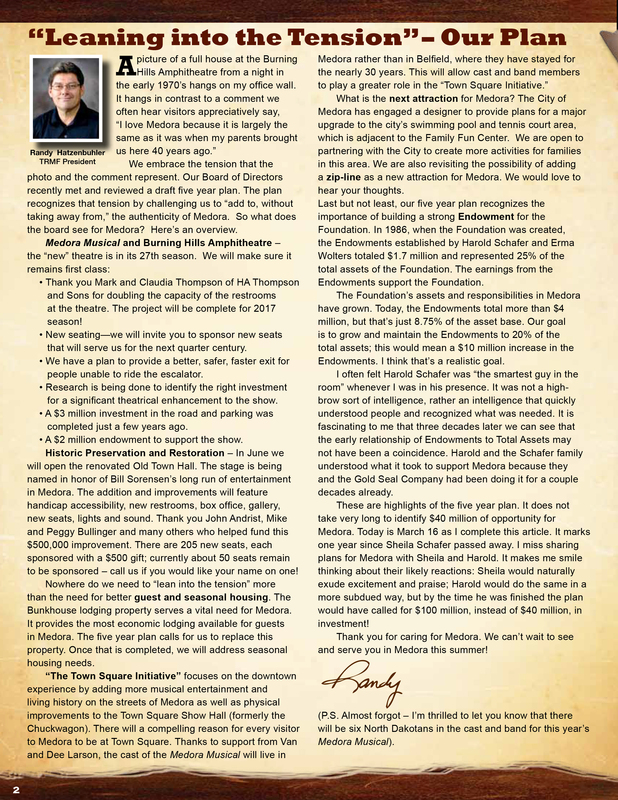 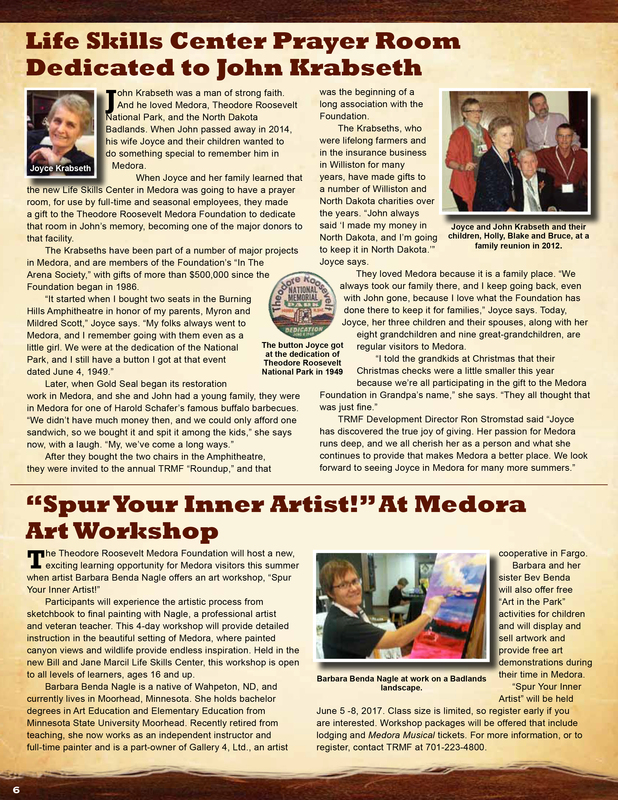 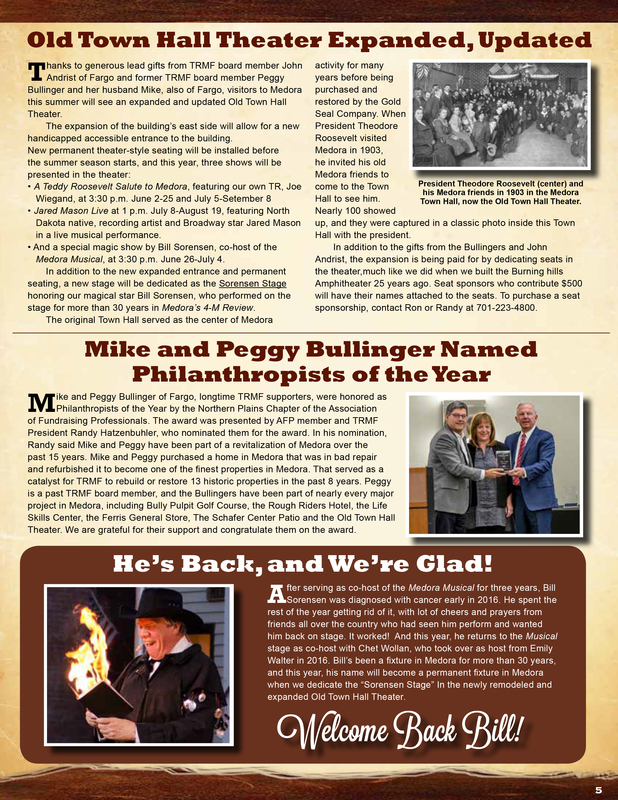 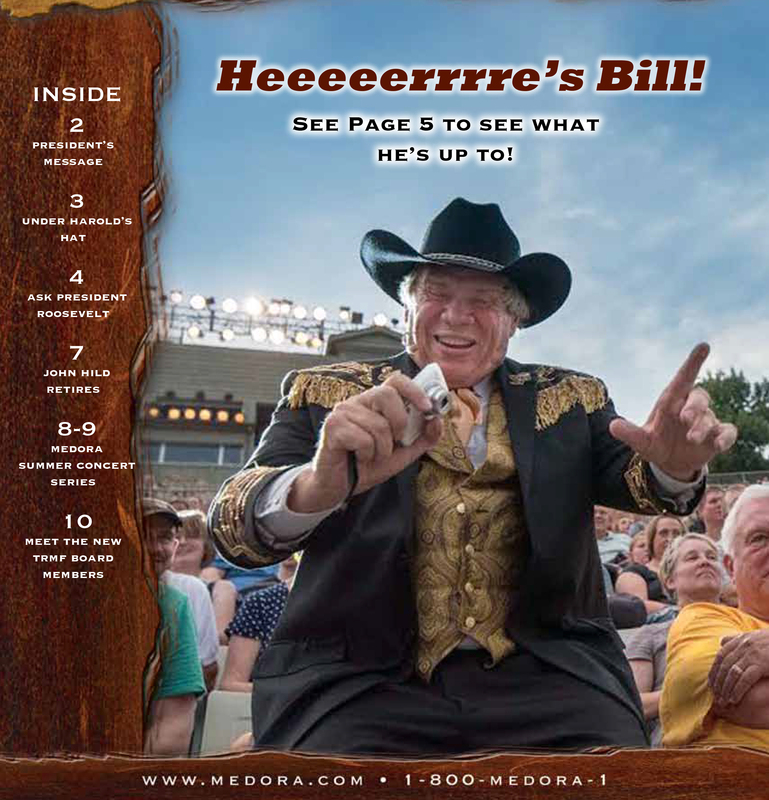 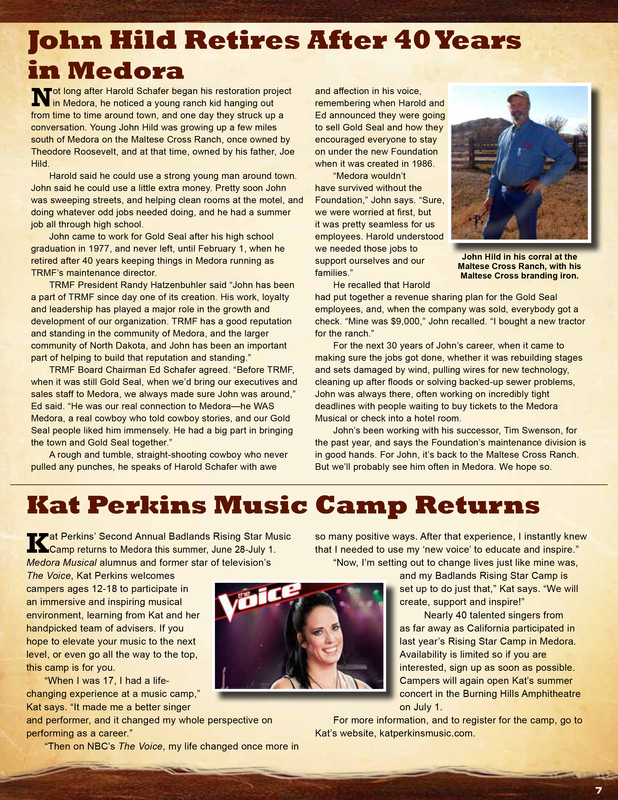 Perks include free Medora Musical tickets, free Bully Pulpit Golf Course passes, and our quarterly Rough Riders Review! 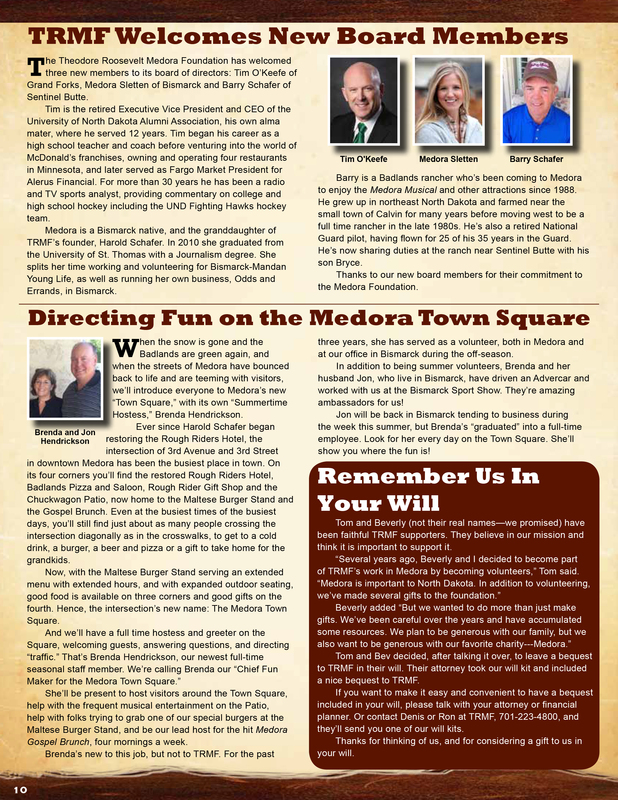 Learn more and become a member here.